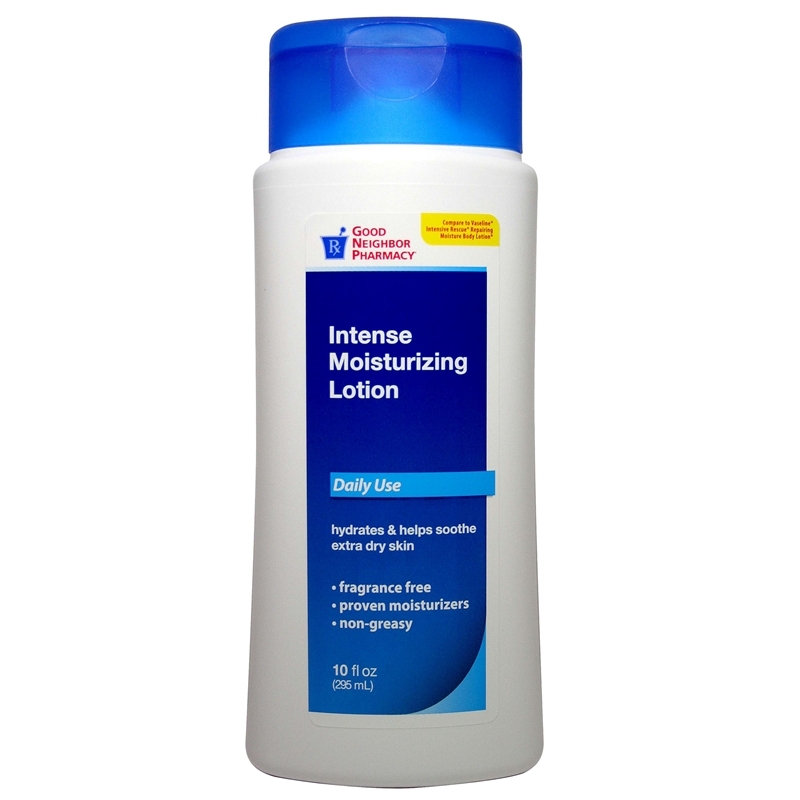 Compare to Vaseline Intensive Rescue Repairing Moisture Body Lotion. 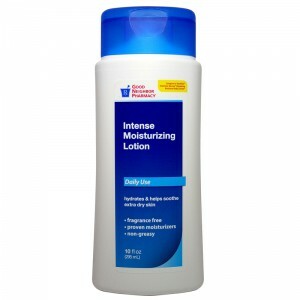 Daily use, hydrates & helps soothe extra dry skin. Fragrance free, proven moisturizers, non-greasy.